Since receiving FDA approval in 2002 for cosmetic use, Botox® has become an industry favorite for its proven ability to eliminate the appearance of lines, wrinkles, and deep creases. But Botox offers several medical uses as well, especially in dentistry. 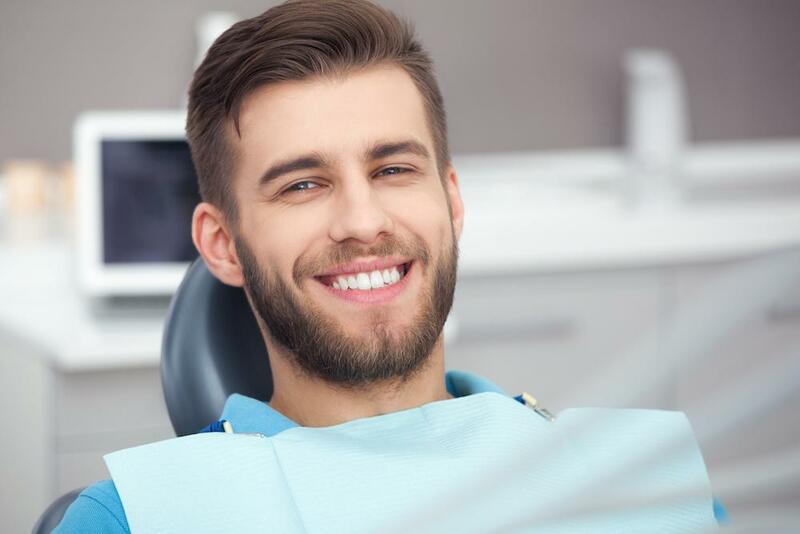 Dr. David E. Willey is an experienced cosmetic and general dentist bringing the most innovative treatments available, including Botox, to the men and women in Sebring, Florida. Whether you’re looking to improve your smile or treat dental problems that cause jaw pain, facial tension, or headaches, Botox can provide relief. Dr. Willey can also use Botox to treat headaches and eliminate the smile and frown lines affecting your smile. For years, Botox had the reputation of causing facial paralysis that made your face appear frozen. 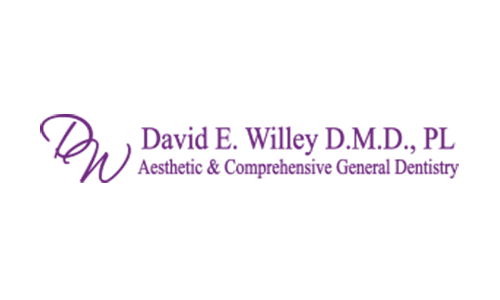 As a dentist, Dr. Willey has advanced training in facial, oral, and perioral structures. This specialized approach gives him even more insight into the particular areas contributing to your symptoms. It also enables Dr. Willey to determine the ideal location to inject the specific amount of Botox needed to provide maximum results without affecting your facial expressions. When treating cosmetic issues like lines and creases, Dr. Willey looks at the overactive muscle groups around your lips, eyes, and forehead. If you have TMD issues, Dr. Willey focuses on a number of facial muscles used to control expressions and chewing. By delivering the right amount of Botox to the areas associated with your disorder, Dr. Willey can reduce the intensity of these muscle contractions to relieve your symptoms while your appearance remains relaxed and natural. Botox isn’t permanent, but results can last 3-12 months, depending on your specific treatment. 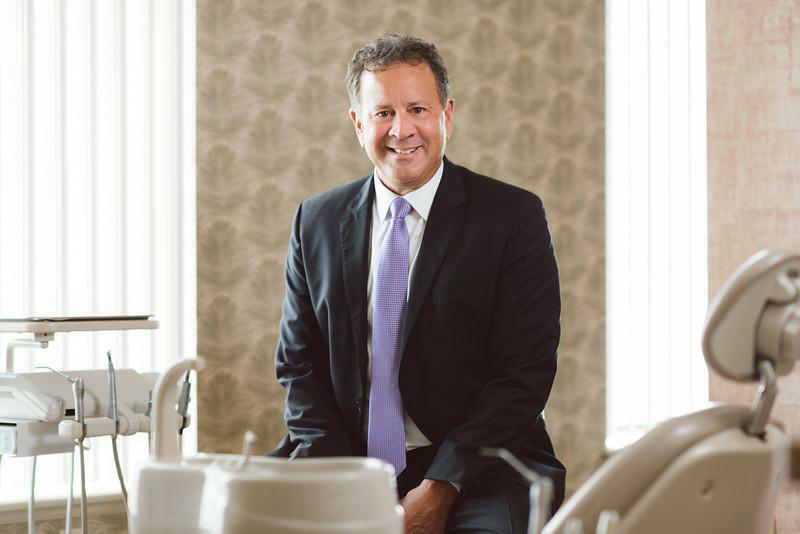 Dr. Willey understands you have a busy schedule, which is why he offers Botox treatments during your dental exam and cleaning. When you have Botox treatment, it typically involves several injections in numerous areas, but they usually take less than 10 minutes. Botox needles are small and thin, and Dr. Willey often applies a topical numbing cream to guarantee that you don’t have any discomfort during your appointment. After your Botox injections, you can get back to your regular activities immediately because there’s no downtime. Within a few days, you start seeing results as the muscles in the treatment area begin to relax. To see if Botox is right for you, call David E. Willey, DMD, or schedule an appointment online today.